Do you want to have fun with your significant other, and strengthen your relationship through the power of adventure? 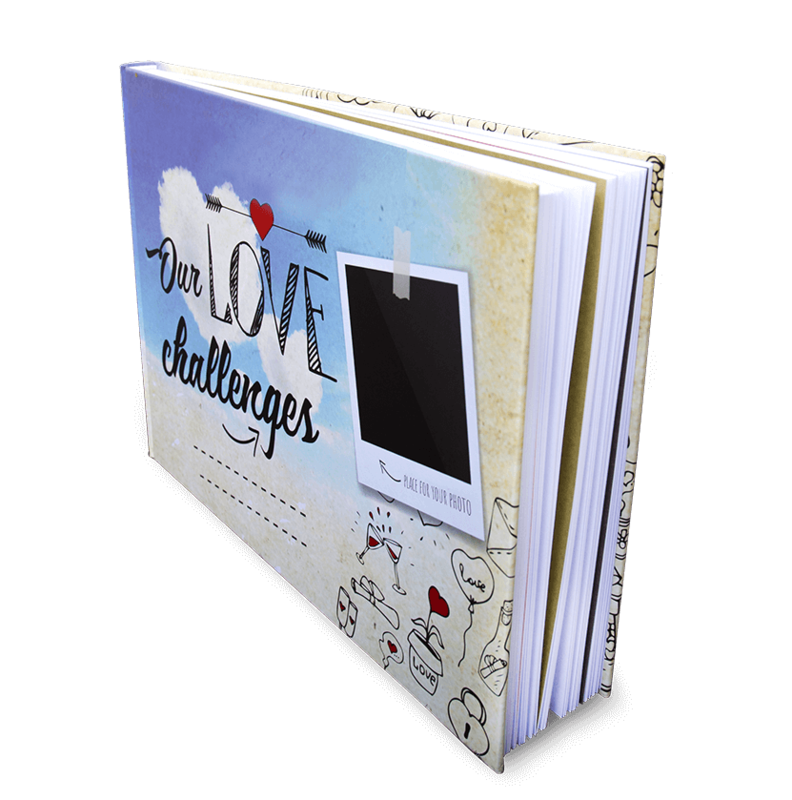 With “Our Love Challenges”, you’ll find a wealth of ideas on how to achieve this while enjoying the space you need to document your memories. It’s like a scrapbook, but better. Way better. Only for $35. Our Love Challenges will help you discover unforgettable locations. Paint portraits using your noses. And more! Our specific challenges will help you build a more meaningful relationship. Answer profound questions and discover more about each other. Plant a tree. Create your custom summer playlist. 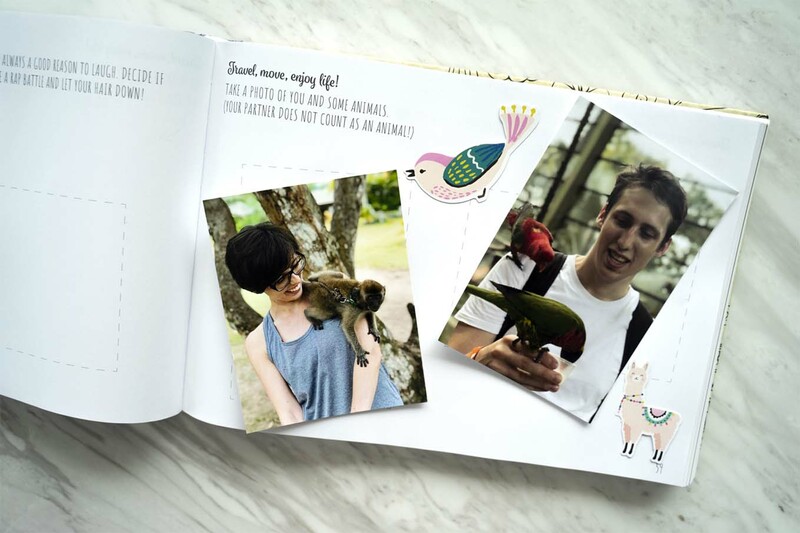 Immortalize every moment through “out-of-the-box” activities. Have fun! Smile every time you open the book again. 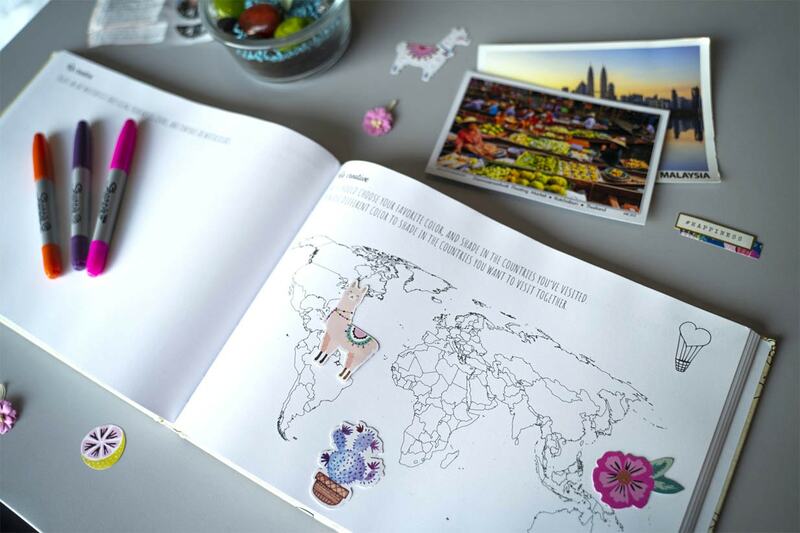 Stick in vacation snaps, train tickets, receipts, or even leaves from that romantic walk. 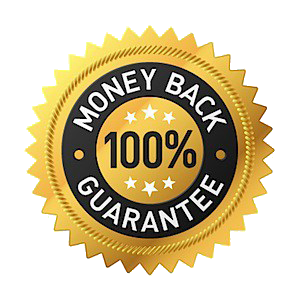 Hardcover binding + quality paper ensures the pages won’t fall out. Remember the good times forever. An awesome upgrade to a regular photo album. Love love love this book!!! we can’t wait to do the challenges, I’m also going to buy some for other couples as gifts. This may be obvious but I got mine today and think it is absolutely great! I think they would make great wedding gifts!! I just got my book. It’s amazing we are really excited to try all the challenges with my wife. Thanks for all the work and dedication.